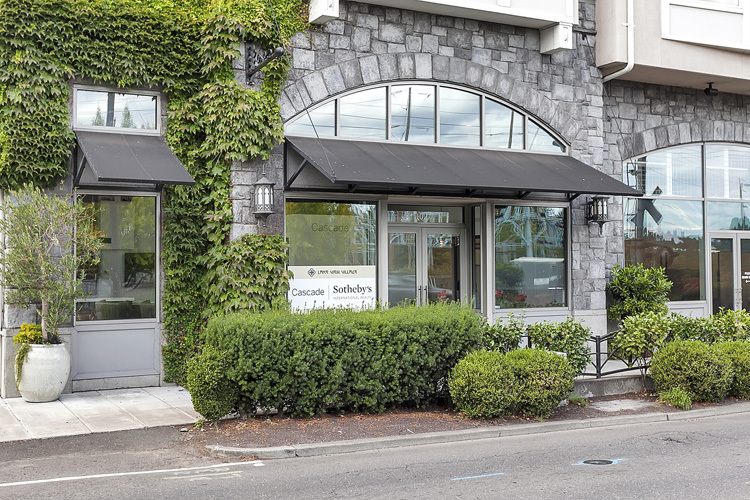 Designed in partnership with Ronda Divers Interiors, Cascade Sotheby’s International Realty is an innovative real estate office in the heart of Lake Oswego. Technology has dramatically transformed the realty industry to allow Realtors to work from anywhere across the globe. To foster long-term relationships between Sotheby's International, Realtors and Clients, almost half of the space at this location is dedicated to an inviting lounge that brings realtors and clients into the office to discuss real estate instead of heading to the nearest coffee shop. 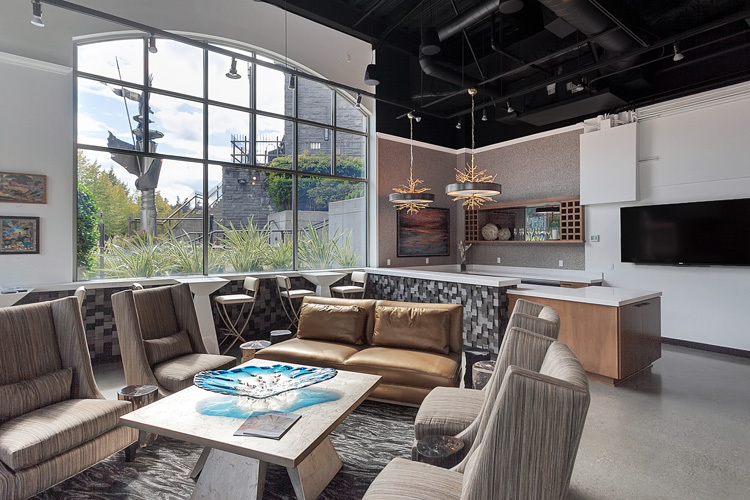 Forming a unique relationship with a neighboring restaurant, this lounge boasts a full bar to offer all visitors refreshments while they discuss real estate options. This bar and lounge also accommodates a range of social events open to the community and local business partners. 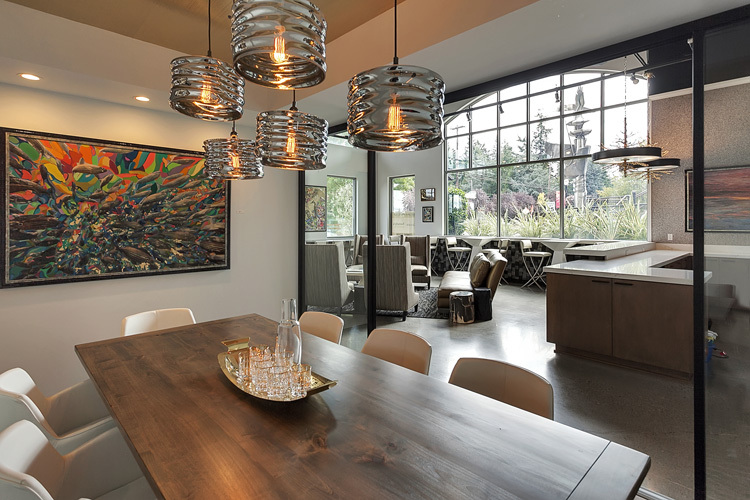 These include the viewing of local art displays and informational sessions on current market conditions. The other half of the space is dedicated to nomadic workstations and micro-offices for a large staff of realtors. 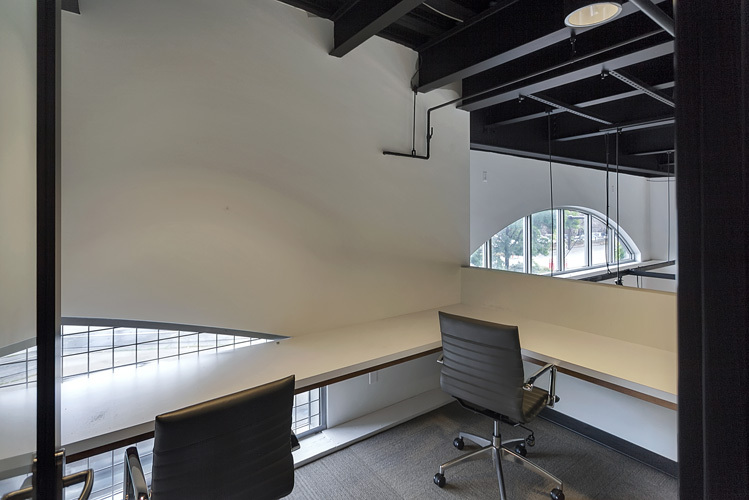 The workspaces provide a variety of visual and acoustic privacy, including a lofted mezzanine that overlooks the lounge. Therefore, each realtor has a plethora of options to choose a work environment that best fits their needs. A conference room in the center provides a functional and aesthetic transition between the functions of the space, while being accessible to both. 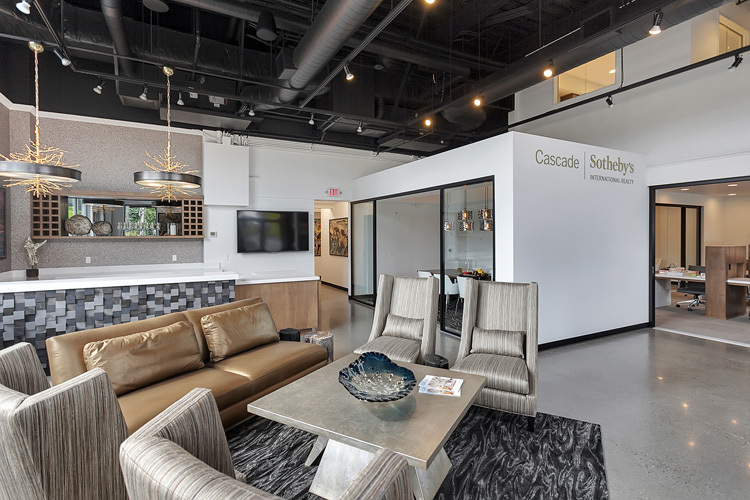 Current listings scroll on multiple TV monitors throughout the office, conference rooms and lounge to keep Cascade Sotheby’s inventory in front of their realtors and clients.